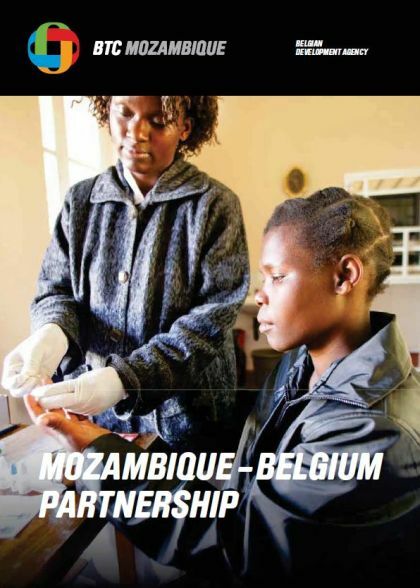 Belgium has been supporting the Government of Mozambique in its fight against poverty since 2001, when several provinces were affected by flooding. 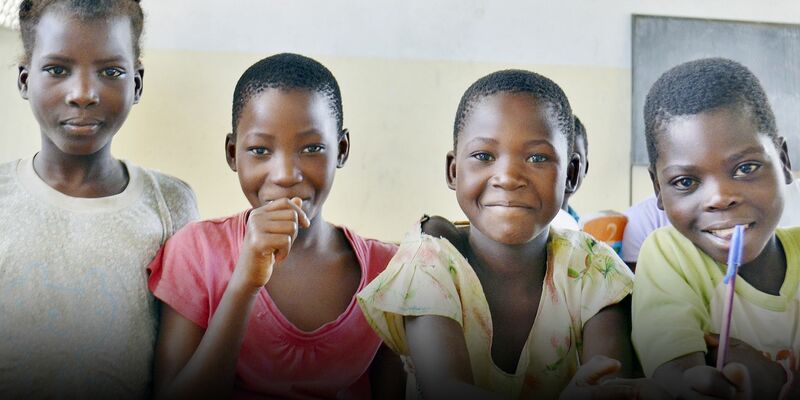 Mozambique ranks 181 (out of 188 countries) in the Human Development Index. Three out of five live below the poverty line. Many efforts are made to improve access to resources, infrastructure and services, in particular in the most vulnerable rural areas. We support food and nutrition security programmes in the six northern districts of the Gaza province, a very arid region that is particularly vulnerable to climate change. Our water supply and sanitation project aims to provide access to drinking water by installing 23 water supply systems benefiting 51,000 persons, i.e. more than 20% of the targeted rural population in northern Gaza. The project also initiated the installation of 6 desalination units in places where groundwater is too salty. These units run for 100% on renewable solar energy. In addition, we facilitate the coordination of the Belgian Fund for Food Security, which finances interventions of several agencies of the United Nations and of Belgian NGOs operating in the province. .
Our interventions in renewable energy in Mozambique contribute to the economic productivity and social service delivery in rural Mozambique through the provision of sustainable, affordable and environment-friendly energy. To this end, we support the Ministry of Mineral Resources and Energy to strengthen its capacities at central and provincial level in order to improve planning and policy-making, monitoring and supervision in the energy sector. Also, we aim to increase access to energy in rural areas by investments in renewable energy systems and support mechanisms ensuring sustainability, by financing the construction of reliable mini-grids, improving technical and financial sustainability and the National Energy Fund capacity. Mozambique is also a partner country of Flanders' public authorities. Their aid is concentrated in the health sector. Under this framework, we strengthen the financial and coordination management capacities of the Ministry of Health, as well as the activities of the Provincial Health Directorate in Tete Province through a strong M&E system. Enabel's projects in Mozambique focus on rural development and renewable energy.